Class 2S have been producing some fantastic work as part of our science learning. 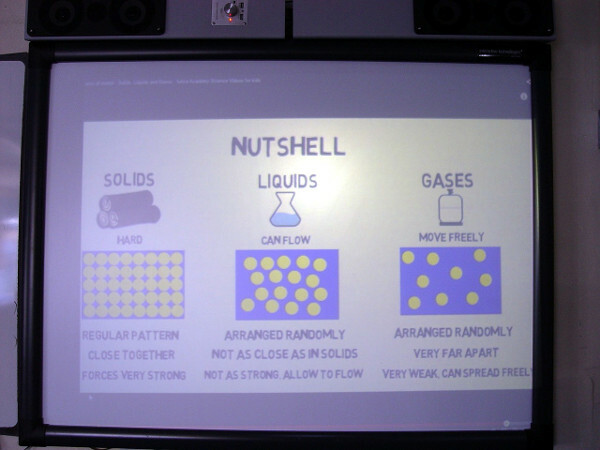 Our new topic for the summer term is based around solids, liquids and gas. The main learning intention has been to help the pupils be able to identify each different matter. We have been looking at the appearance of different matter, as well as thinking about their properties. Class conversations have been a large part of this learning. All pupils have worked together to brainstorm a list of items that could be then be placed under a solid, liquid or gas heading. The teaching staff have been helping the pupils by asking questions such as can we pour this, or can we see it or touch it? We have found that some items such as an ice cube can be difficult to categorise. Different worksheets were then completed by Class 2S. 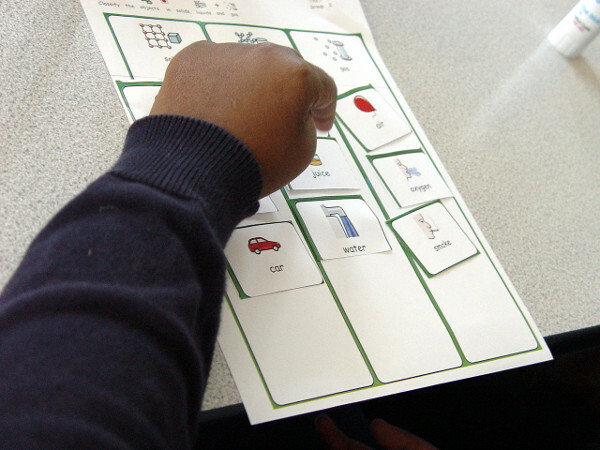 Some pupils used Communication in Print to help sort some everyday items into one of the scientific groups. Others were asked to use a colour code to signal if an item was a solid, liquid or gas. The pupils have been labelling their work throughout. You can watch a Class 2S member explaining a little more about her science learning in the video above.